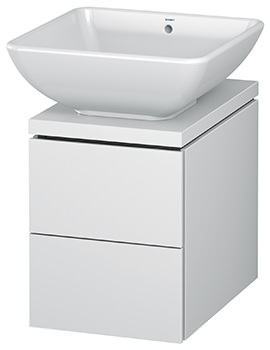 Now you can give your bathroom a clean look by bringing home this Tall Cabinet from the L-Cube range of Duravit. 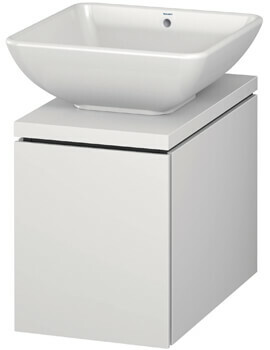 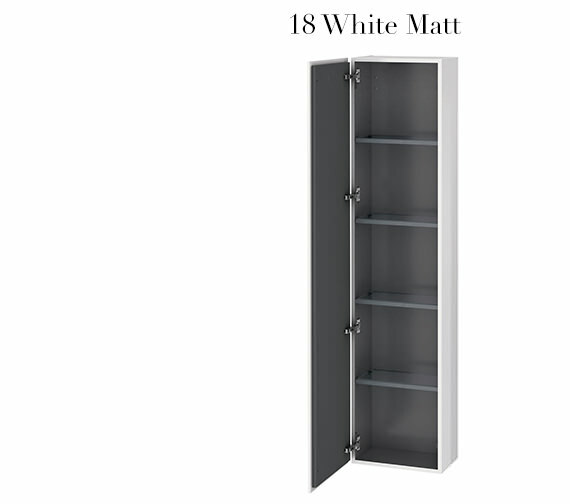 This unit is beautifully designed by the famous designer Christian Werner and comes in pristine white matt finish. It is also available in 30 other finishes and comes in size options. 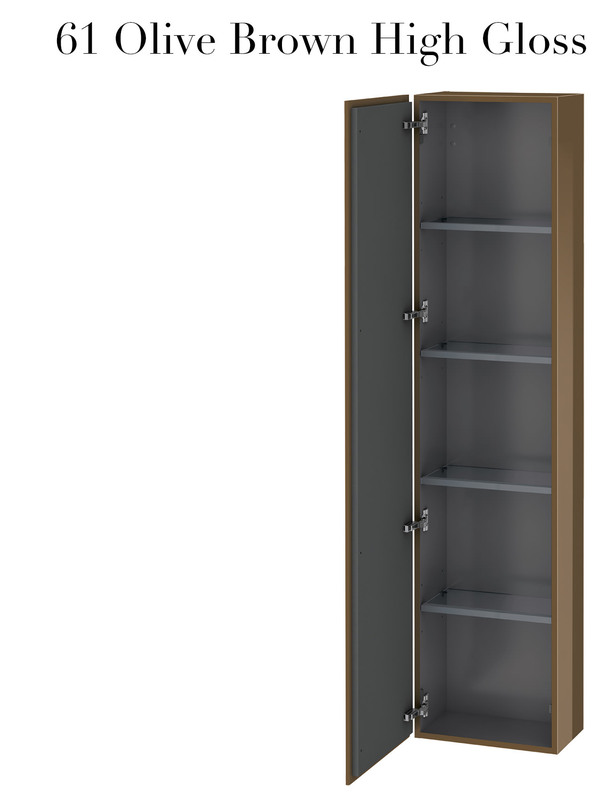 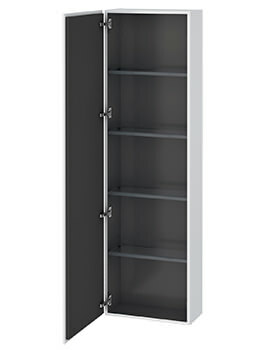 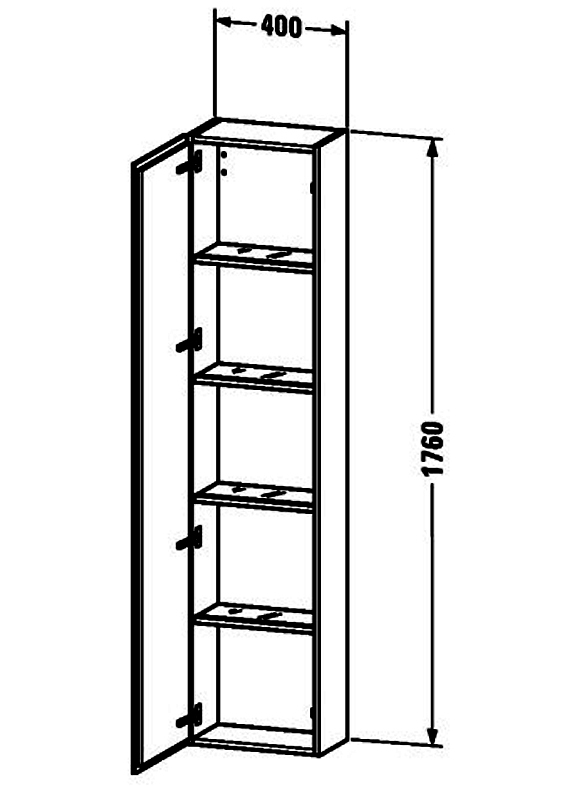 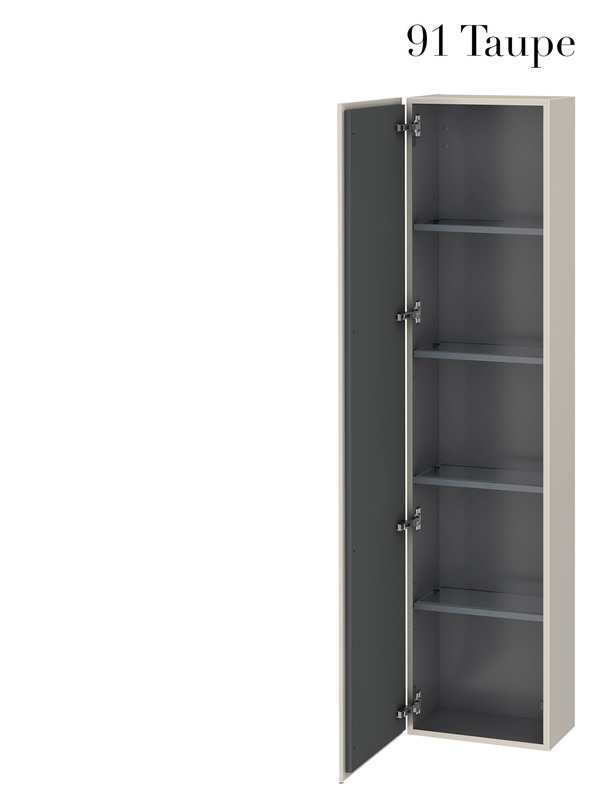 This spacious unit comes with 1 door and includes 4 glass shelves with aluminium brackets. 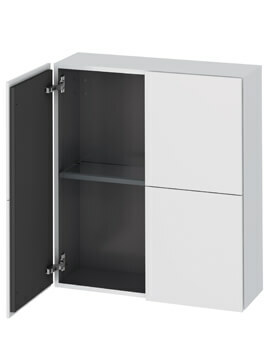 For protecting you from any manufacturing defects, the manufacturer supports this unit with a 5 year warranty.